My approach is to always buy organic produce if it is available unless the price differential between it and conventionally grown produce is a lot more than I am willing to pay. However, if the cost difference is nominal, I always choose organic. Over the years I have managed to source delicious recipes that would make any vegan happy naturally! The Paleo craze has become a frenzy – take a look at my scrumptious recipes that take no time to prepare. Do you have a classic case of self “loafing?” Then why not check out my Gluten Free recipes? As far I remember I have been cooking for over 15 years, and we I have oodles of recipes (over 1,000—but hey who's counting?). 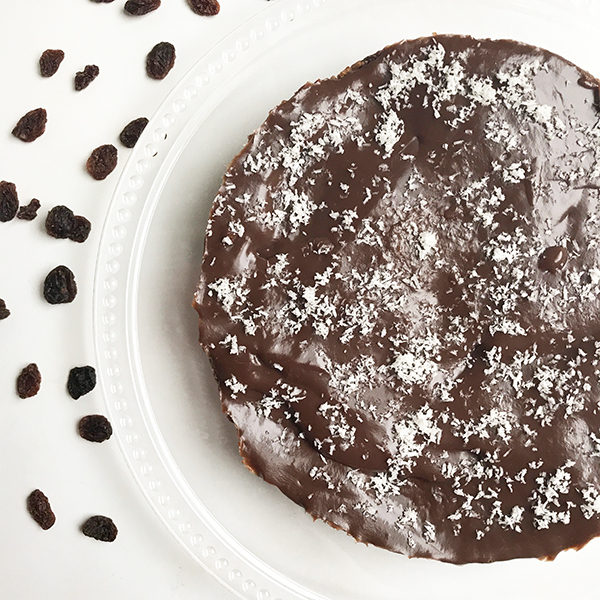 My no bake tart and its a giant chocolate digestive, 2 amazing bonuses in a dessert! 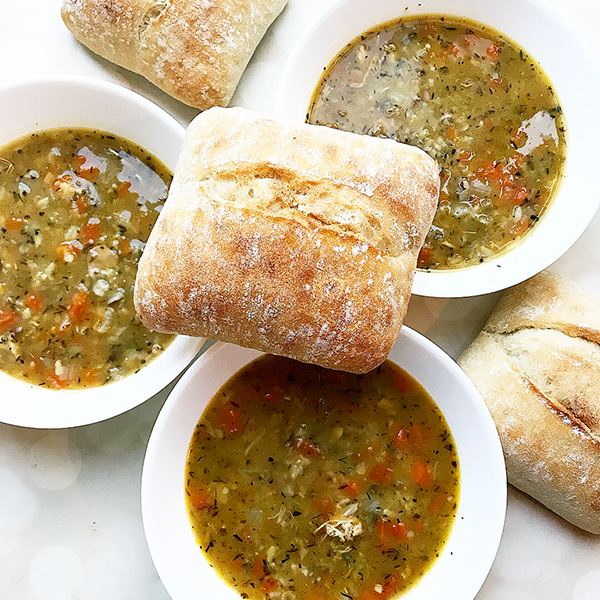 Chicken soup is for the drinkers soul; nourish yourself and heal yourself with this hearty soup! Subscribe to my newsletter and join me on my culinary adventure on creating mouthwatering recipes. Browse my collection of world wide traditional, authentic and original recipes I swear by, presented in an easy step-by-step process so that any novice and beginner can cook and enjoy. Every month a monthly post is sent to you outlining what the team at Hungry Hijabi HQ have been up to. Recipes, tips and tricks for your kitchen shared by Hungry Hijabi herself, it’s free so make sure you sign up! Thinking of a Date Night with your loved ones? I shall be regularly reviewing and trying out some delicious and tasty restaurants so make sure you check out my website to see the latest reviews! Has Hungry Hijabi missed a recipe that you are itching to try out? Why not get in contact and send her a message and she would love to try it out with her own twists just for you! Eating on a budget doesn’t have to leave you confined to mostly processed food, however. Nor does it have to be a chore. If you stick to a few “commandments” of budget eating, you can build a foundation from which eating well and cheaply will follow easily. The Hungry Hijabi IG page is one of my favourite platforms on instagram. A refreshing take on comfort food we love and crave. Each recipe is accessible, humorously delivered and as enjoyable to watch as it is to follow. Would highly recommend this stream for all foodies. 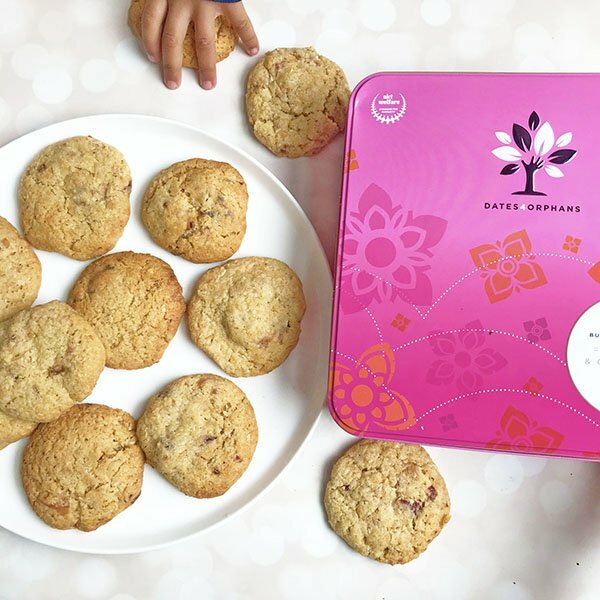 With great photos, beautiful recipes, and a personal touch, this is a blog written by a British Bengali Foodie who loves to make glorious food. Be prepared to go to market to get ingredients after reading only a few of these postings. Hungry Hijabi is one of those bloggers that’s all about passion. She is passionate about her food and takes painstakingly styled pictures. She is one of the few people who unabashedly gives credit where credit is due. A great person and blogger.